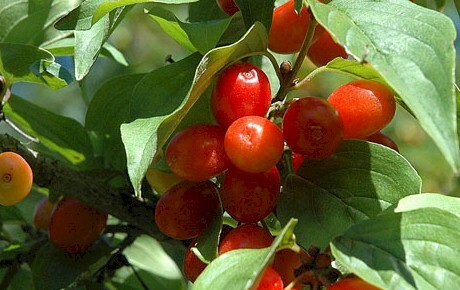 Hot and sweet-and-sour, excellent with mature cheese and Tuscan pecorino. 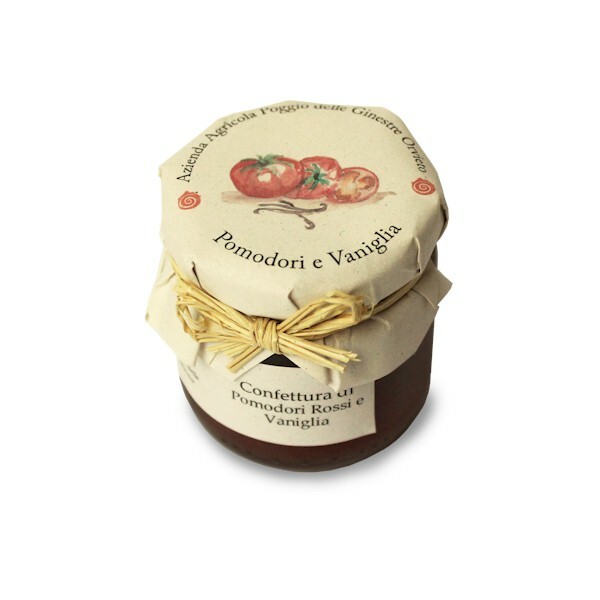 Surprising for its versatility, ideal with meat and soft or semimature cheese. 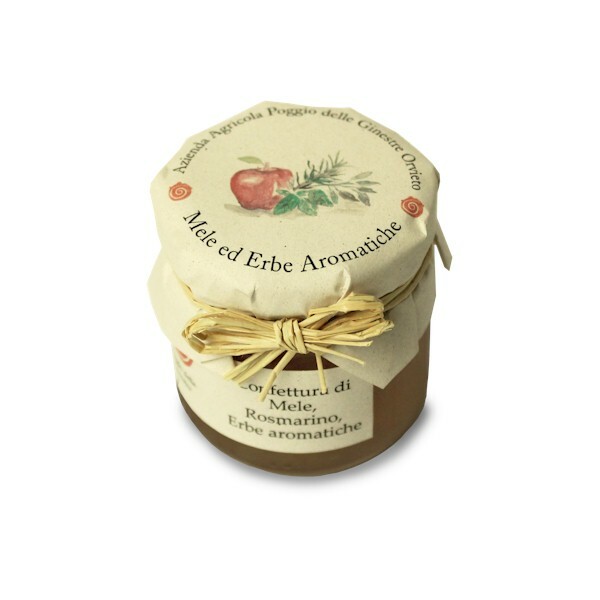 Tasty and slightly hot, goes well with any type of cheese; can be unexpectedly pleasant on toasted bread with its gingery aftertaste. 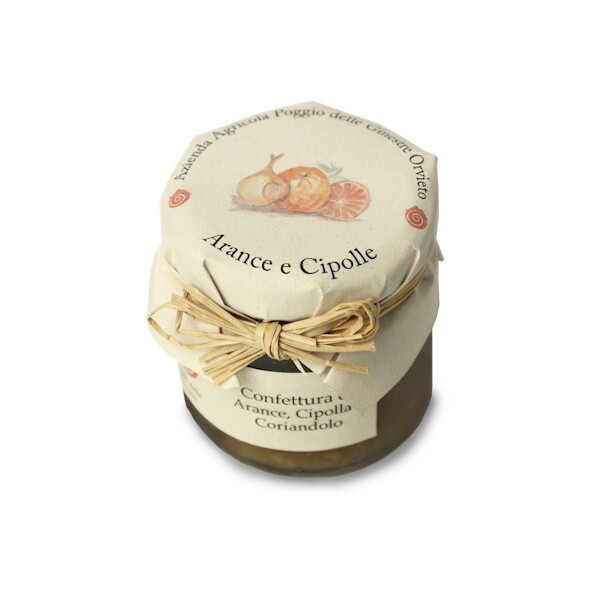 Delicate on soft and mellow cheese, delicious for a sweet breakfast. 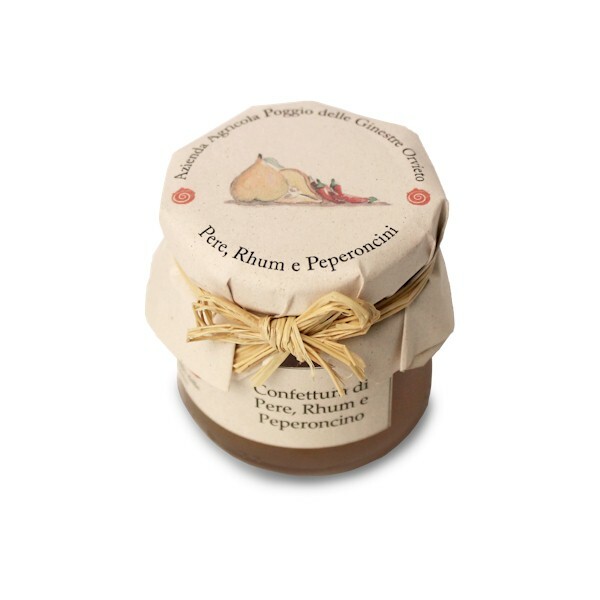 Pleasant and delicate, unexpectedly tasty on dry cheeses, boiled meat or fish, roast meat or game meat. 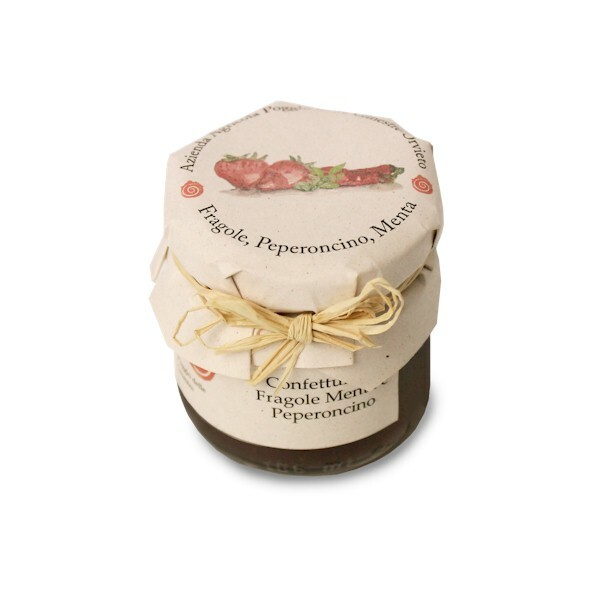 Its delicate flavour and spicy aftertaste enhances mature cheeses or fresh cottage cheese. 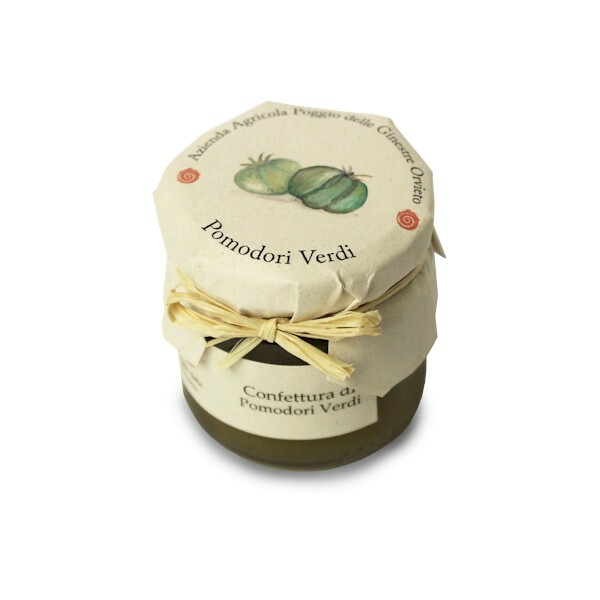 This delicate cream combines perfectly with smoked or herbal cheese and salty ricotta cheese. Excellent on mature cheese, cream cheese and stilton. 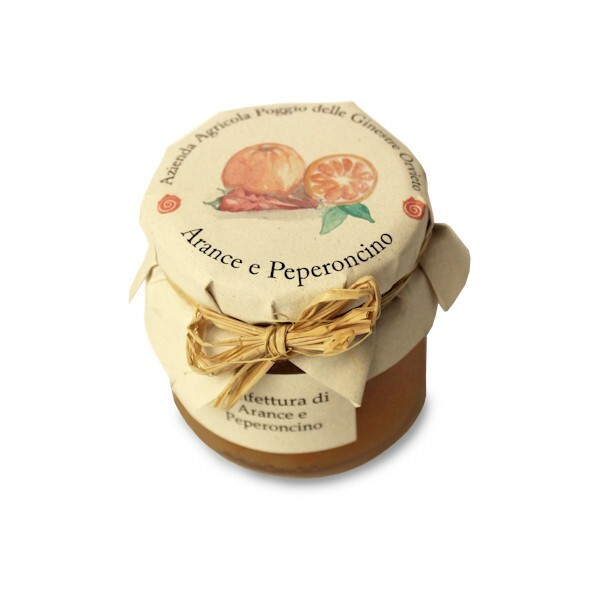 A must with Siena pecorino cheese and other types of mature cheese. 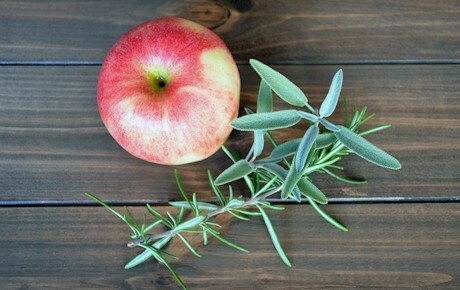 Served on toasted bread is an ideal snack or appetizer. 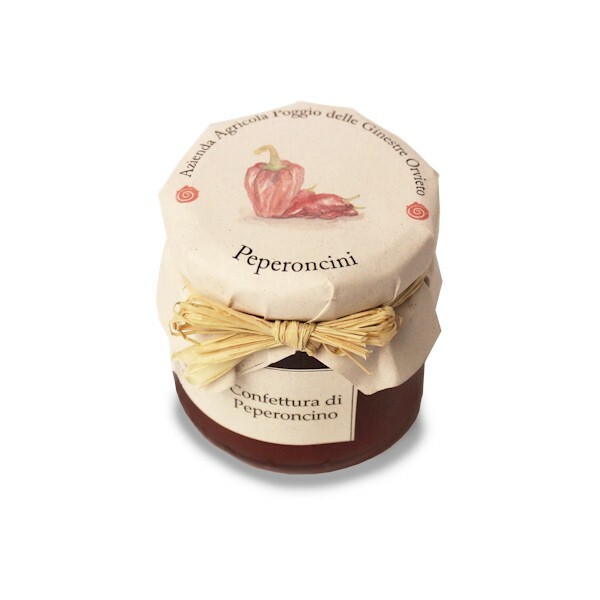 Very original flavour that combines perfectly with ricotta and other types of mellow or spreading cheese. You can use this jam on bread with a good butter or to accompany meats and cheeses. Flamingo have high amounts of vitamin C, more than twice as much citrus!